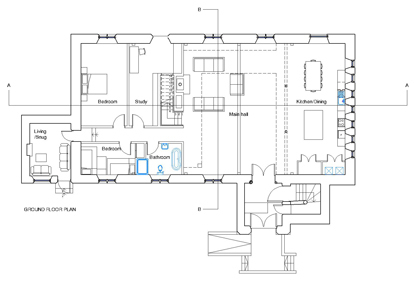 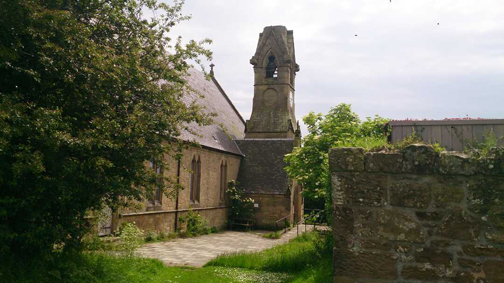 We are currently working on the building warrant application for this ambitious church conversion with the hope of starting on site this summer 2015. 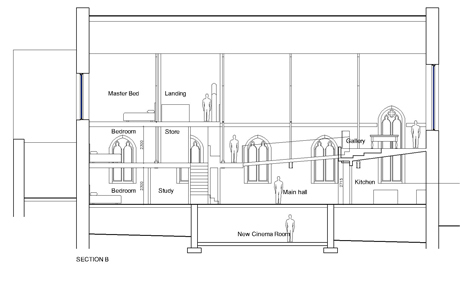 There will be a new structure built within the existing church space. 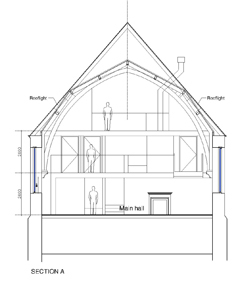 We have inserted 3 new floors with a walk way connecting the existing gallery and new accommodation in dramatic fashion.